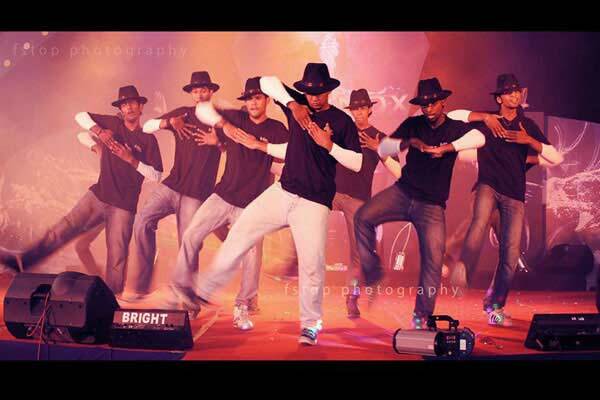 EQUiNOX 2013 the Inter Collegiate Techno Cultural Extravaganza Organized by Lourdes Matha College Of Science And Technology (LMCST), is all set to roll out on the 9th March 2013, at University Senate Hall, Thiruvananthapuram . An Intercollegiate Techno-Cultural Extravaganza with hands on competition, fun and much more . Lourdes Matha College Of Science and Technology established by the ‘Lourdes Matha Catholic Educational Society’ has been approved by the Govt.Of Kerala and AICTE and is affiliated to the University Of Kerala.